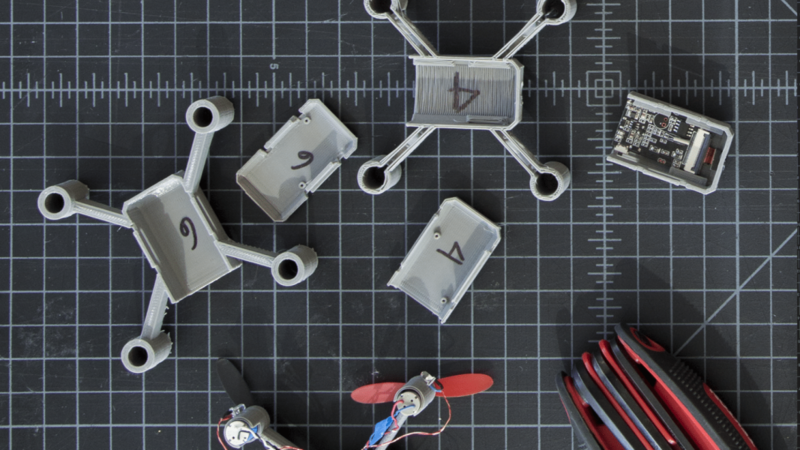 Makerwiz is a maker tech company dedicated to promoting the Maker Movement by fostering the knowledge and application of emerging creative technologies such as 3D printing, drone robotics and wearable electronics. Our motto is “Inspiring Boundless Creativity”. We empower makers to become innovators.